Hair loss has significant impacts on self-image and self-esteem. If your hair loss or baldness is negatively affecting you and your daily life, now is the right time to take action! You should first consult a specialist and work through the possible treatment options. 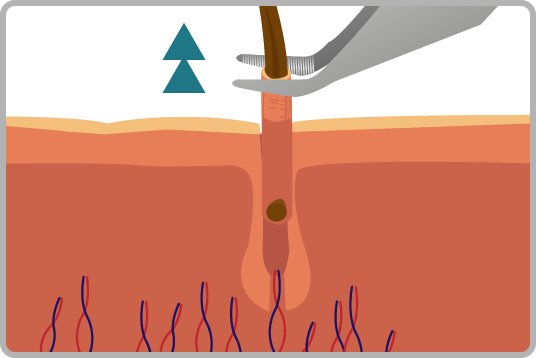 Follicular Unit Extraction (FUE) is a hair transplant technique that is considered to be a very popular option among all treatments. 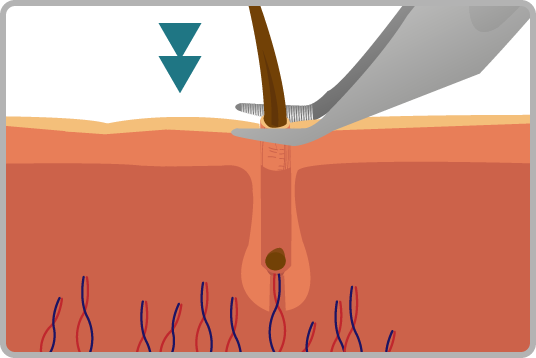 The FUE hair transplant procedure is a technique where the required amount of hair groupings of 1, 2, 3 or 4 hairs called follicular unit grafts are extracted from the patient’s bald resistant donor areas and are then transplanted in the balding or thinning areas of the patient’s scalp. 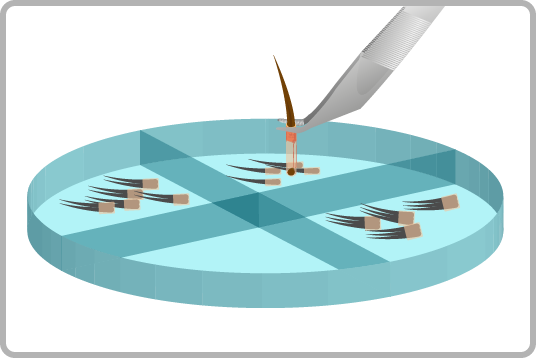 Instead of conducting the conventional strip excision method, each of the individual follicular unit grafts are extracted from the patient’s donor area by utilizing micro-motors containing special leads. 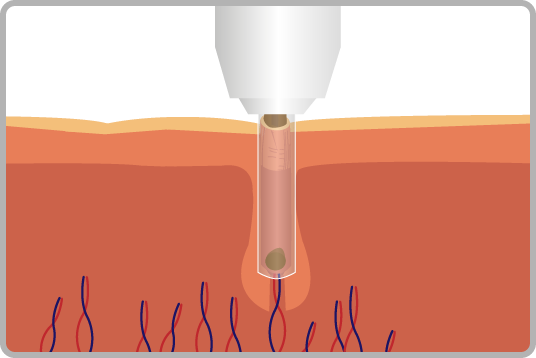 The tiny dots that occur as a result of the procedure are so small that they even do not require any stitches; and owing to this, unless viewed under a magnifier the remaining small scars are hardly noticeable. Additionally, after the surgery, patients experience less discomfort and faster recovery times. A FUE hair transplant procedure ensures a natural-looking appearance and the donor area in the back of the head appears mostly unchanged. Just as in any surgical procedure, it is important that you select an experienced doctor, specialized in the field of surgical hair restoration. Moreover, make sure that you exercise due diligence while conducting research on the hair transplantation operation. Every hair treatment and hair transplantation method may have some particular advantages as well as disadvantages. For this reason, having a clear understanding on every method is very important. As applicable to any kind of medical treatment, if you have any specific questions, do not hesitate to contact your doctor. You should not undergo surgery unless you are fully aware of the potential risks and probable benefits. For further information on hair transplantation and hair treatments provided at Dr. Serkan Aygın Clinic you can reach us via our contact details.